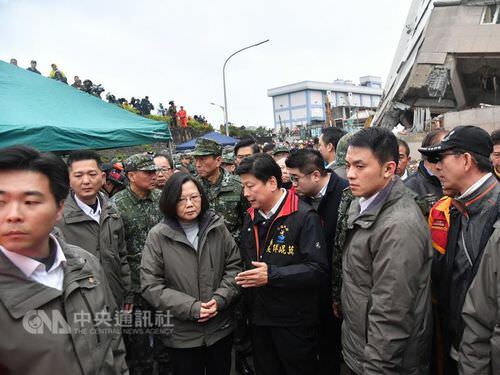 Taipei, Feb. 8 (CNA) President Tsai Ing-wen (蔡英文) on Thursday expressed gratitude to the many countries and leaders throughout the world that have sent messages of support to Taiwan since a deadly earthquake hit the eastern county of Hualien two days ago. "Friends from all over the world have been giving Taiwan much support, and Taiwan wishes to say thanks," Tsai said in a Facebook post. "We will continue to work hard and will not give up." In particular, she mentioned Japan, saying its Prime Minister Shinzo Abe had sent a letter of condolence and had assigned a specialist team to assist in the ongoing rescue efforts in Taiwan. 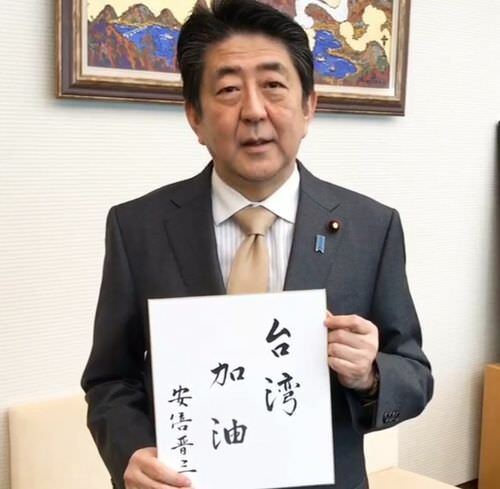 Earlier in the day, Abe's official residence posted a picture on its Facebook page of a message of encouragement written in Chinese calligraphy by the prime minister, saying "Taiwan, Go." 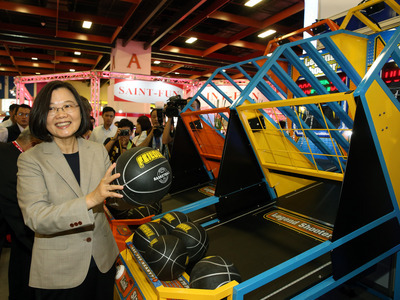 In her post, Tsai thanked Japan for its display of friendship and said other leaders, including Pope Francis and the Dalai Lama had sent their blessings. Taiwan has also received messages of support and condolences from the United States, the European Union, Canada, the United Kingdom, France, Australia, New Zealand, Turkey, Poland, the Czech Republic, China, Singapore, Indonesia, Malaysia and Vietnam, Tsai said. There have also been outpourings of sympathy from Taiwan's diplomatic allies, she said, naming Belize, the Dominican Republic, Haiti, Guatemala, Honduras, Nicaragua, Paraguay, St. Kitts and Nevis, St. Lucia, and St. Vincent and the Grenadines. The magnitude 6.0 earthquake struck Hualien close to midnight Tuesday, causing widespread damage and casualties. 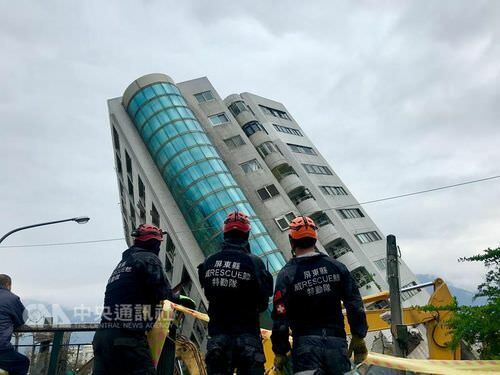 As of 4 p.m. Thursday, the death toll was nine, while eight people remained missing and 270 were reported injured, according to the Hualien Emergency Operations Center. Rescue operations at the site of collapsed buildings were still in progress.